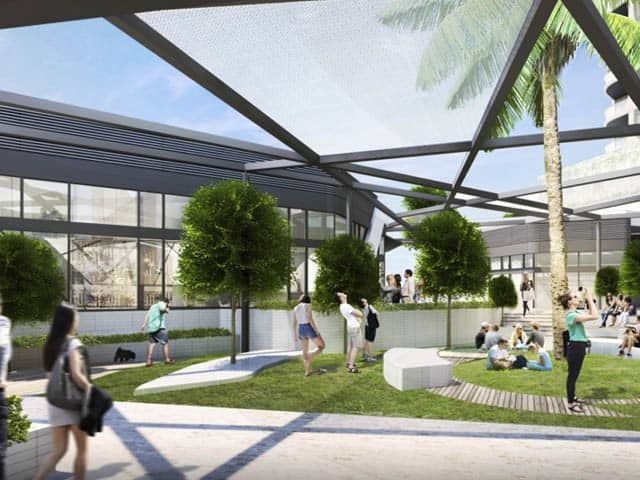 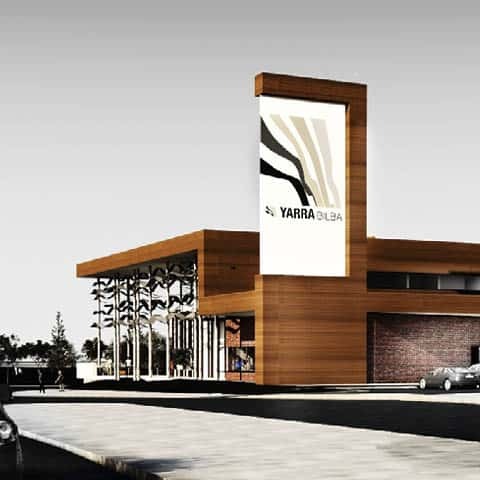 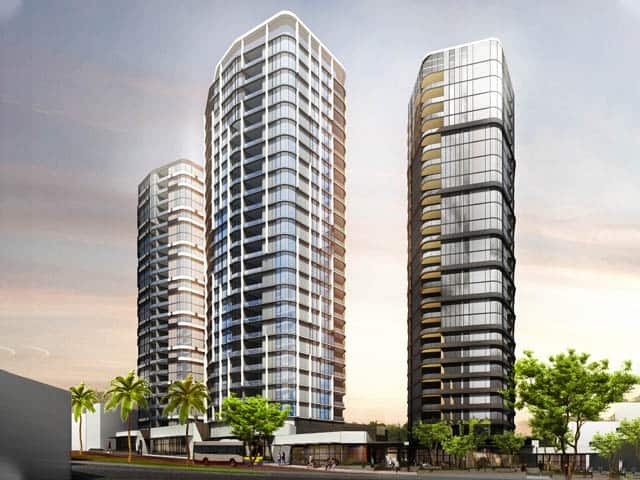 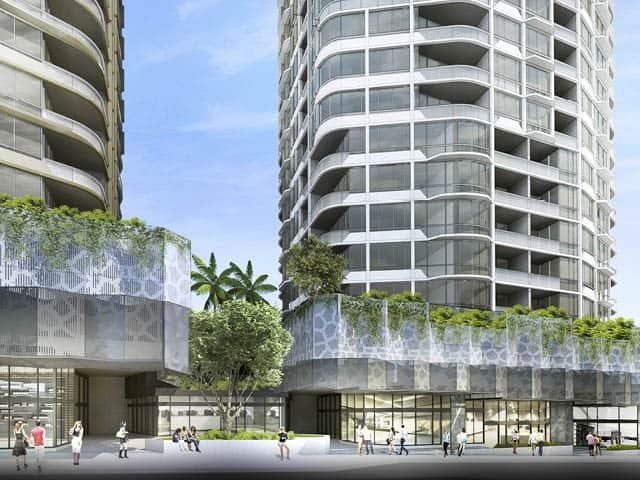 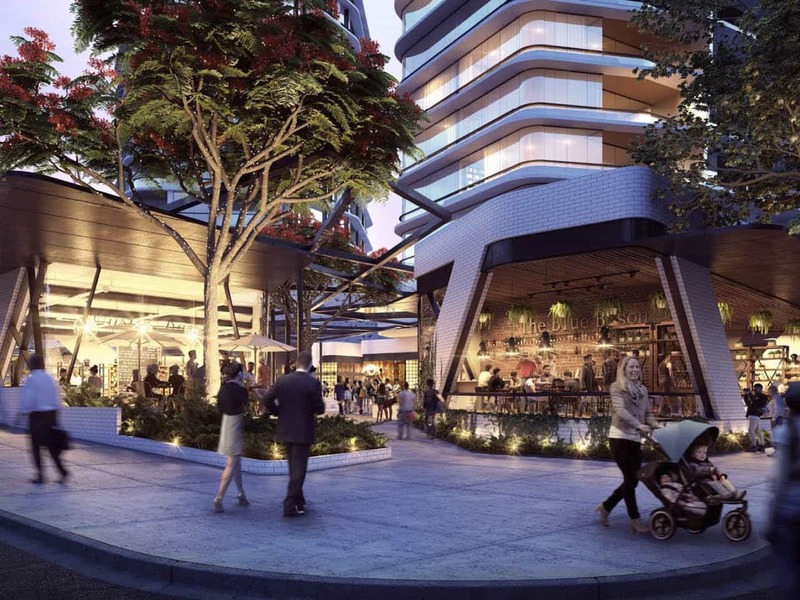 Located on the corner of High Street and Sherwood Road Toowong, the proposed development scheme engenders several apartment towers, public spaces encapsulating a piazza, intimate reflective spaces, meeting places and a mixed-use retail, food and beverage offering at the ground plane. 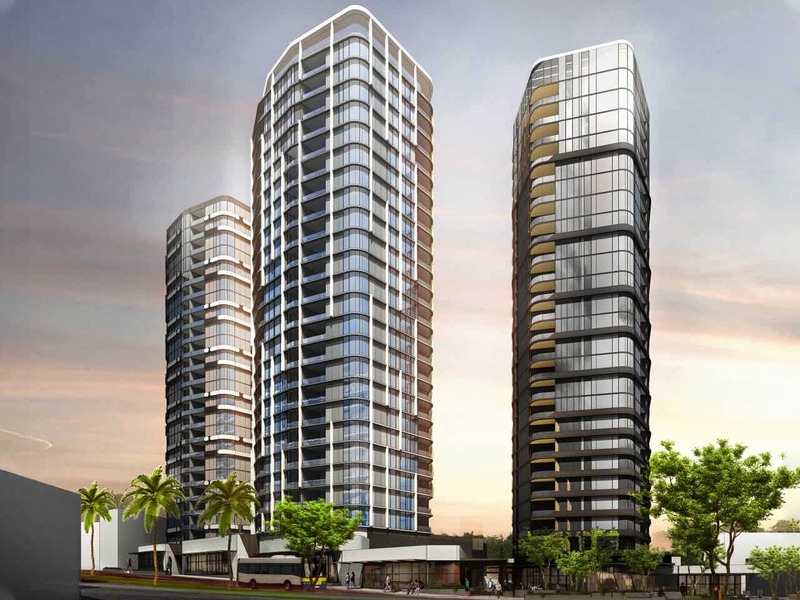 The scheme’s residential towers encompass consciously crafted forms that produce an ensemble of buildings within the heart of Toowong. 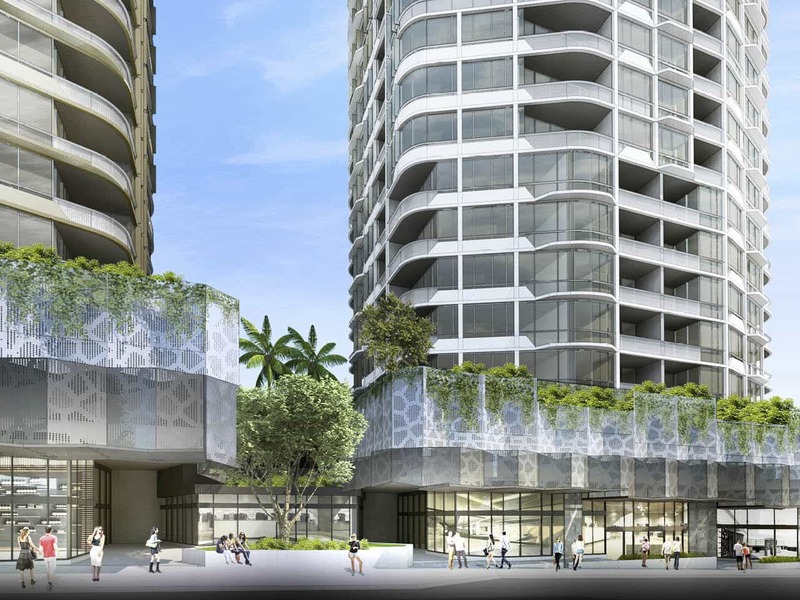 The development creates shared layers of amenity through mixed-use podiums. 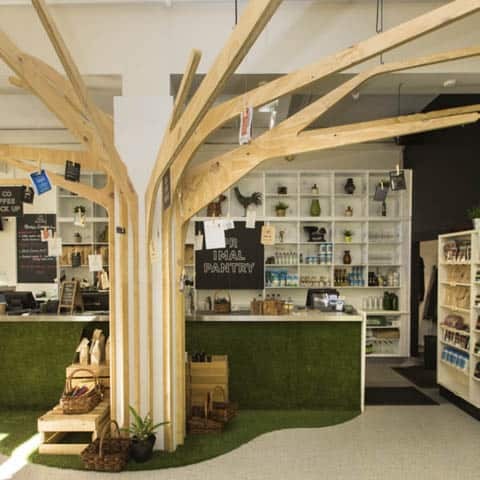 At street level, the podiums creates spaces for retail uses while providing respite against High Street’s traffic heavy environment. 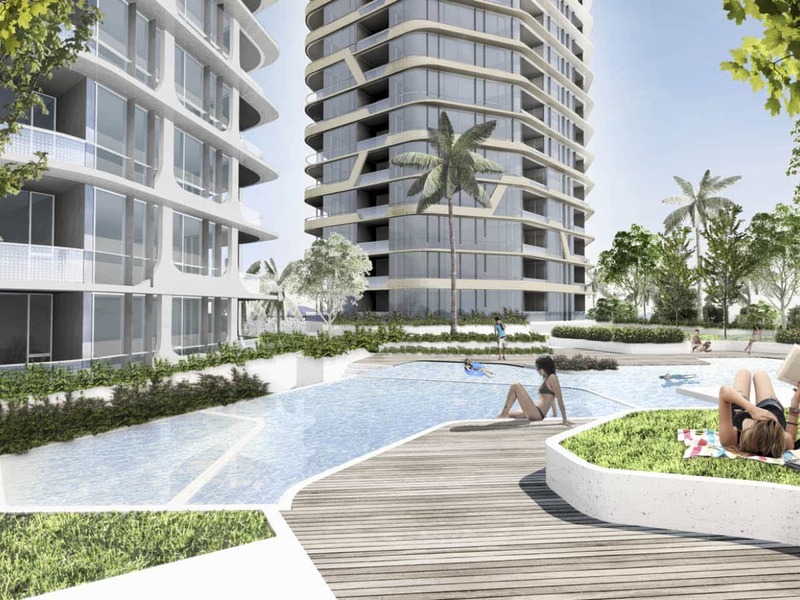 Above ground, the podiums lush landscapes carve intimate and negotiated spaces for inhabitants. The built form of the public realm defines the streetscape with an artistic shaded pavilion that shelters retail tenancies, connecting with the pedestrian dense Sherwood Road and High Street interfaces. 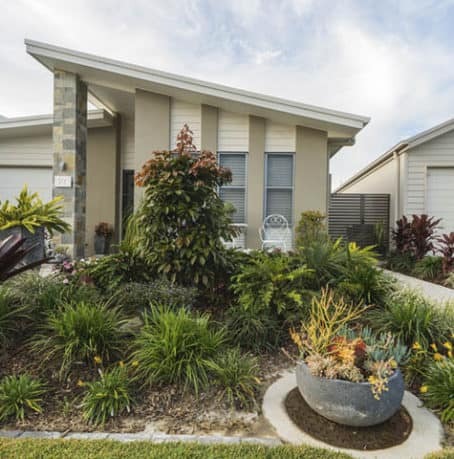 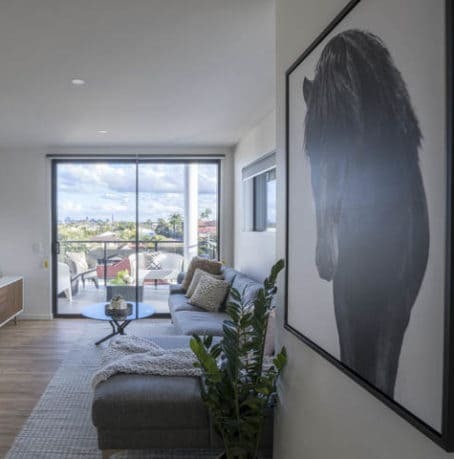 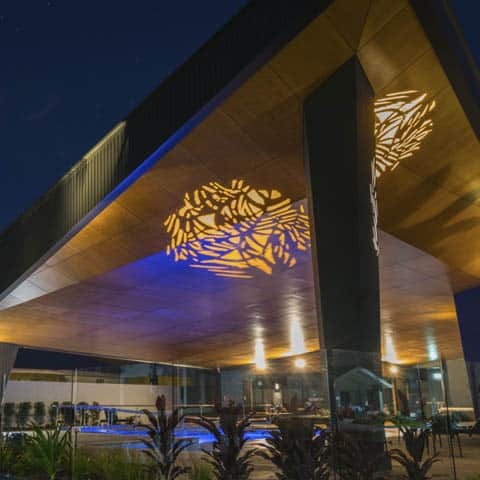 The composition of the architecture between building, podia and public space, create enduring urban spaces for Toowong and its inhabitants, provoking a new urban identity within the suburb and a new place to live. 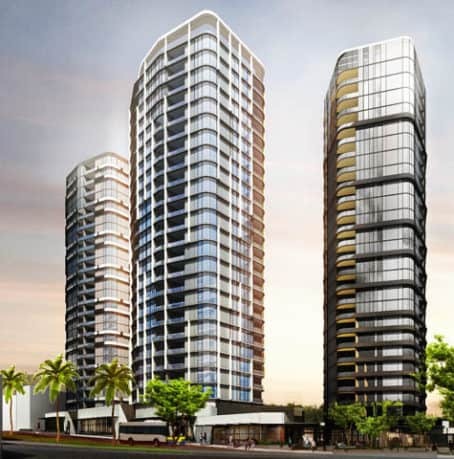 In association with SJB Architects.